This site provides access to our comprehensive data and current research on LGBTQ political representation and rights. The LGBTQ Representation and Rights Research Initiative at the University of North Carolina engages scholars, activists, and government officials on some of the most pressing topics of today. In the last year, the Initiative released groundbreaking research on trans and gender variant political candidates and elected officials worldwide and took a stand against discriminatory legislation in our home state of North Carolina. Currently, the Initiative is collecting new data on the presence of LGBTQ legislators at the state level, researching representation and rights in Asia, and closely tracking elections at home and abroad. Our mission is to foster and contribute to a growing community interested in LGBTQ representation and rights. We welcome your input and contributions! 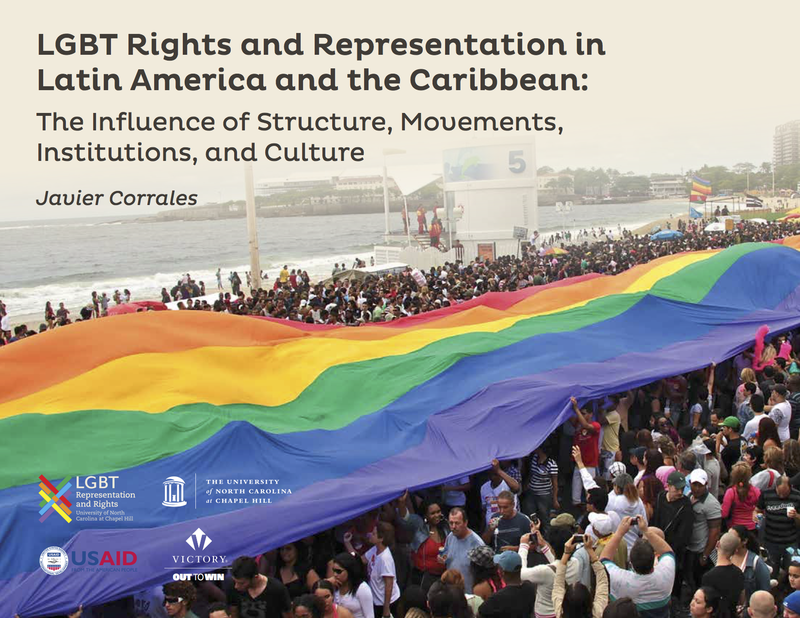 The first academic program in the US focused exclusively on the link between the representation of LGBTQ people and the legal and political rights afforded to those groups. Find more information here.